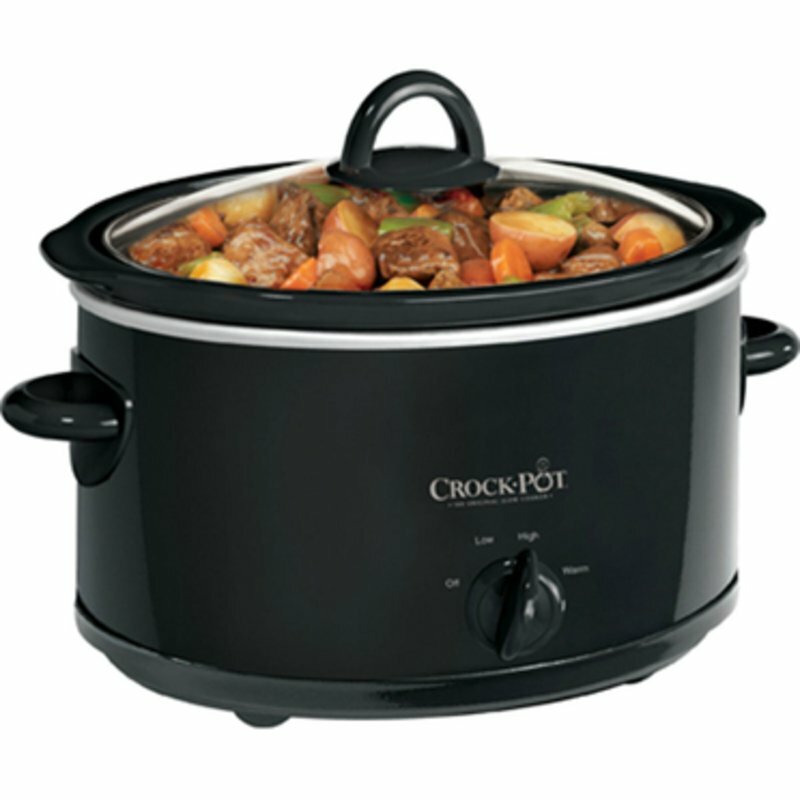 4-quart oval slow cooker. High, low and warm settings are perfect for making chilis, stews, sauces and more. Dishwasher-safe stoneware and lid.